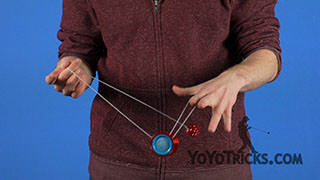 What is Freehand Yoyoing? 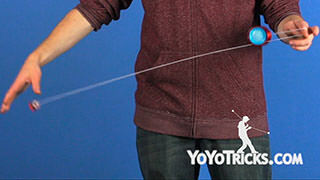 Learn all about Freehand (5A) in this video. 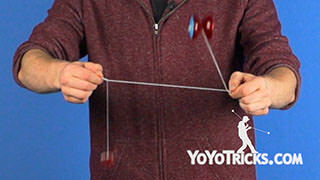 Introduction to Freehand Yoyoing (5A) Yoyo Trick5a is a style played that incorporates the use of a counterweight at one end of the string so it is not attached to your hand. 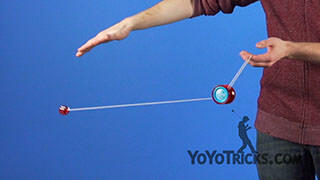 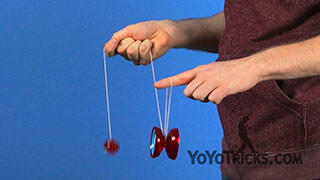 This leaves both of your hands free which is why this style is sometimes called Freehand or Counterweight yoyoing. 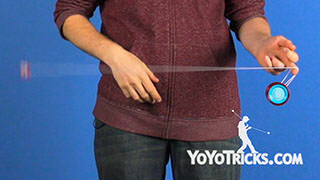 5a is a really versatile style because you can take concepts and elements from other divisions and incorporate them into 5a. 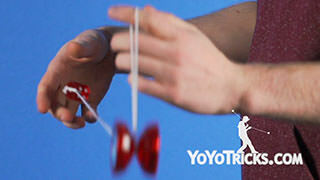 On our website we split our tutorials into two sections, the first section is the 5a fundamental series. 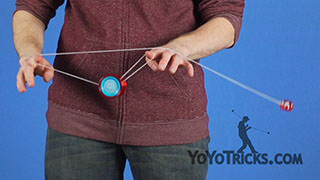 The 5a fundamental series is a list of tricks that gives you a really good overview of all the yoyo, counterweight and string interactions that are possible in 5a. 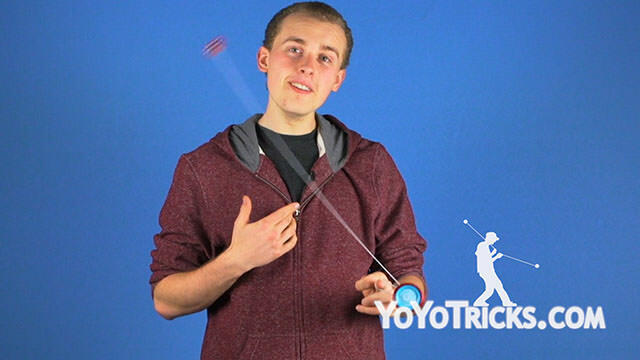 So you are going to want to learn all of the 5a fundamental videos in order and before you move onto any other yoyo tricks on our website. 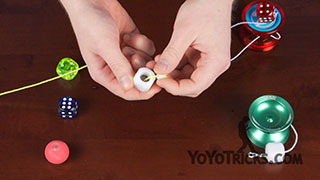 We teach all of these videos with the Freehand yoyo, which is a plastic yoyo we feel is excellent for beginning 5a players. 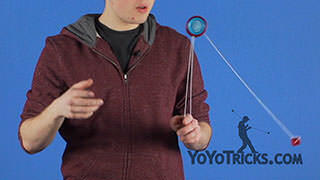 The second section on our website is for regular 5a tricks and we teach those with the Canon Yoyo, which comes included with the YoYoTricks.com Ultraweight and we feel that this is the best yoyo for learning advanced 5a tricks. 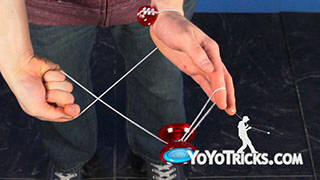 5a is the style that has some of the most interesting and complex physics interactions of any of the other divisions which makes the tricks not only very entertaining to perform but also behold. 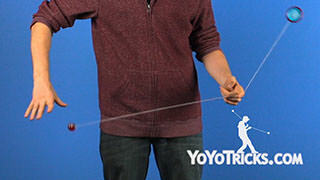 In our 5a fundamental series we break down all these physics interactions in a very easy and approachable way. 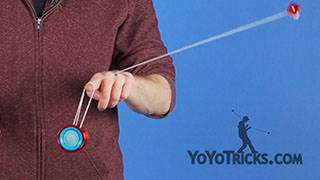 So if you are interested in 5a at all, pick up a counterweight, or check out the Freehand and the Canon Yoyo and let’s get started!